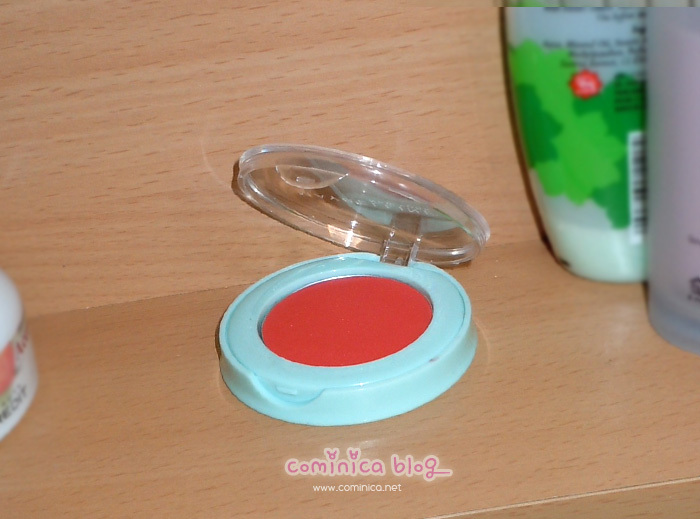 Holla ladies >‿<~ I have made a review about this blush before on here. This is another color in Sweet Apricot, the color is look orange on the packaging but when apply to skin, I think the color is look more coral but still has hint of orange tone. This blush is makes your complexion look fresh and warm. I really love this color since I don't really have many peach-orange-coral tone blush. 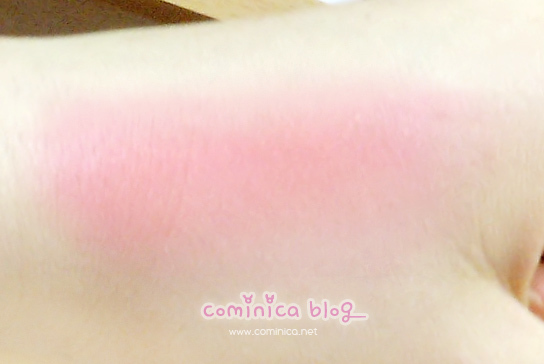 The reason why I bought this blush again, is because the price is so affordable and pigmented. 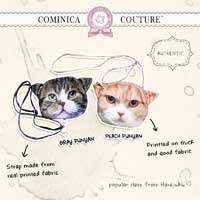 I can find this blush easily too here. This blush color suit all complexion, see the color is mix with a coral and orange tone. 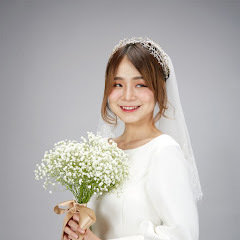 So pretty, remind me of my Canmake cream cheek here. on my cheeks, lol looks like I apply it too much because I want to show it on my camera XD. pretty color. guess, i should check out Watson's pretty soon to get that one too. I see~ Maybe I wil try to kompres es my face like you said~ :DThanks! I actually love this color, it's quite nice. If you're going for a natural look, this would be a good option for a soft blush/face powder. It looks great on you! I actually swatched this blush a few days ago at the maybelline counter and meh, I don't think this color would work on my skintone. Mind if I link ya? :) And you look so japanese/korean! okay, I'll check it out, thanks for inviting! Gorgeous color! You look like a doll! It looks so so so pretty on you! :'D So gorgeous. This is a pretty colour, (: thanks for sharing! it looks great on you. i am a little afraid to work with creme type blushes but it looks like the color blends in nicely! I don't think you applied too much! It looks nice, I really like the colour! such a pretty dolly color! how are you cuteeee? hope all is well. sorry for being MIA. keep in touch hun! 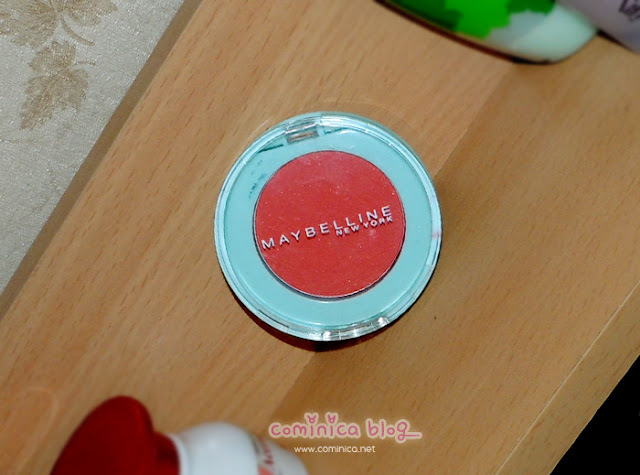 i love how the color suits you ^^ do you prefer cream brush to compact blush? 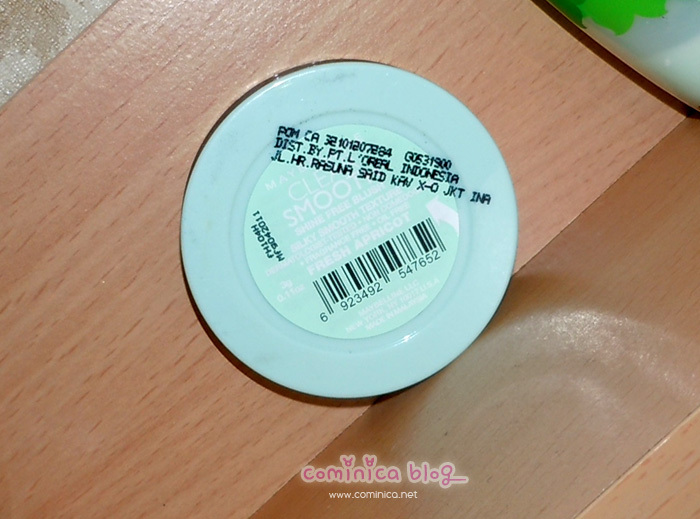 i havent seen any cream blushes in my country yet o.O how weird! lately i havent had much time to come to the internet since my college assignments started to pile up x.x just passed by to check up on you dear :3 and you're lovely in that picture, as always!